Summer vacation is over and school has begun. Fall and apple season is on the way! 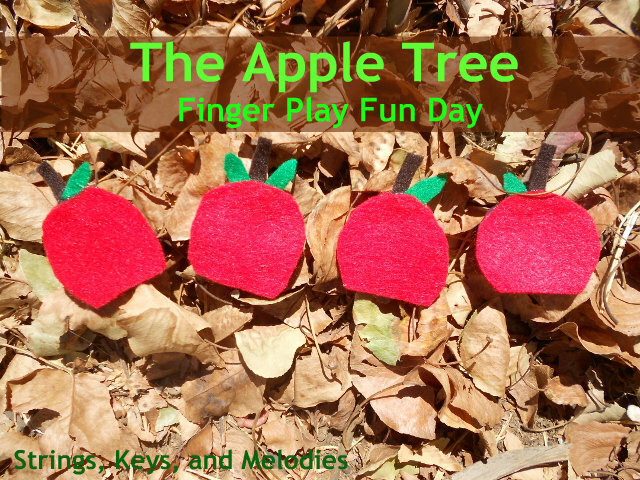 The Apple Tree is the finger play for today's Finger Play Fun Day. 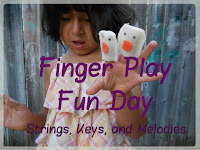 This is a simple finger play that my students always want to repeat and do again. I made some cute little apple finger puppets out of felt but these are not necessary for doing the finger play! Plain fingers do just as well. Three little apples smiled at me. One little apples smiled at me. 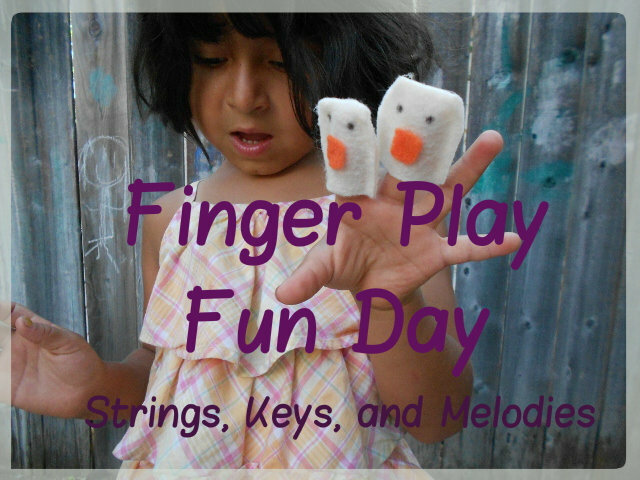 Here are more fun apple activities! Carolyn, at Wise Owl Factory, has created free worksheets: Counting Apples-Counting and Skip Counting. These are wonderful for children to practice counting by 2's and by 3's. One worksheet has the children circling apples and then going back and counting the groups. Another worksheet has the children filling in missing numbers. Thanks for the post! We're starting apple-themed activities in a couple weeks and these will be fun! Apple themes are always fun! Thanks for reading Andrea! Love your video as always! yay! I love your collaborations. My 2 year old and I were singing this song this morning. He loves it. 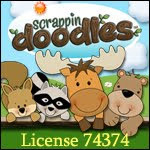 The worksheets will be great for my older boy to learn along with us! Oh, and we went to the apple orchard just yesterday. yum. Hooray for apple season! :) Thank you, Jackie!